Conventional ” No smoking” signs are beginning to get a makeover for the first time. The familiar exhortation comes with a new add-on warning these days: No vaping. It’s a sign of the change that technology has brought to the humble smoking experience. Vaping is the practice of inhaling vaporized herbs or nicotine-rich chemical liquids from electronically-controlled heating device. There are thousands of different kinds of vaping devices, herbs and liquids available in different flavors and with different levels of nicotine content. It can take some research to find the right product. Vaping is often effective when used as a tobacco replacement method, and it helps many with smoking cessation. If you’re considering taking up vaping for the first time, your mind is probably full of questions about it. It’s a good idea to go in equipped with answers. The pointers below are a great place to start. A great many articles about vaping point to the lack of government oversight. Those concerns did make sense when the articles were published. In mid-2015, however, the FDA classified e-cigarettes as tobacco products, and published a set of deeming regulations. While vaping products aren’t fully regulated yet, they are beginning to come under regulatory oversight. Until full regulations come out, it makes sense for buyers to research their purchases before they buy. Some manufacturers do put out products with misleading labels and unsafe ingredients. Keeping an eye on resources such as Vaporizerblog can be a great idea. The fact that vaping is safer for the body than inhaling tobacco smoke is one of its top selling points. Certainly, e-cigarette vapor does contain nicotine. What it doesn’t contain are the thousands of toxins present in tobacco smoke. Exhaled e-cigarette vapor also poses a lower level of secondhand nicotine risk. 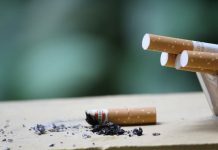 While there aren’t enough studies out yet, the dangers of secondhand inhalation have been so far found by studies to be far lower with vaping than with smoking. While vaping can be just as satisfying as smoking, the smoky flavor of conventional tobacco is usually missing. 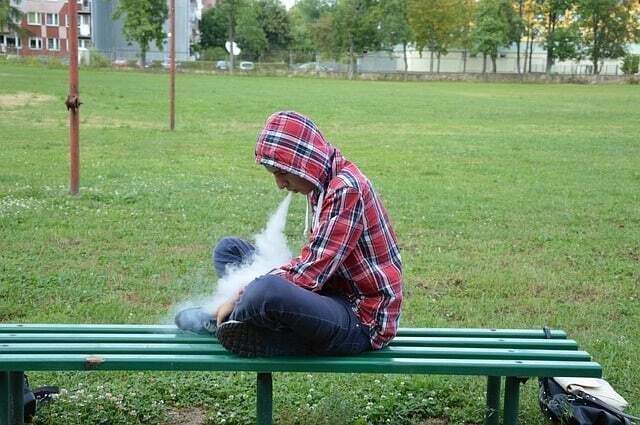 Nevertheless, there is a greater range of experience possible with vaping, than with smoking. With everything from coffee to peppermint, rose and orange available, it’s easy to find something to one’s tastes. In most cases, a vaping habit is far cheaper than a smoking habit. When you shop online for equipment, consumables and spare batteries, you can usually make the practice even cheaper. In general, the smaller and slimmer the device you buy, the shorter the duration that you can go between charges. 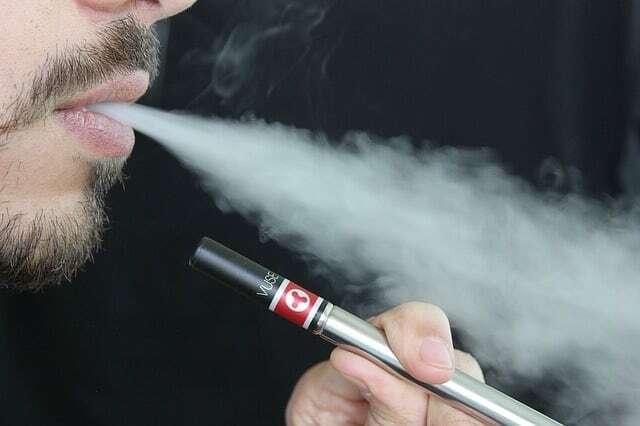 A number of different technologies exist for different vaping styles, as well. Those who like to inhale directly to the lungs have specific designs for their needs, for example, as do those who like to hold vapor in their mouths before going further. In general, mouth-to-lung models are ideal for beginners. Direct-to-lung models can result in excessive inhalation, and considerable coughing. Buying the right kind of device can help make the transition to vaping easier. It’s possible to buy combination devices meant for both mouth-to-lung and direct-to-lung vaping. They accept different settings, depending how one wants to go at a given moment. Digital vaporizers are the most expensive, and the easiest to use, delivering precise doses. Mechanical devices exist that require constant cotton coiling and wicking, but these can be hard on the beginner. 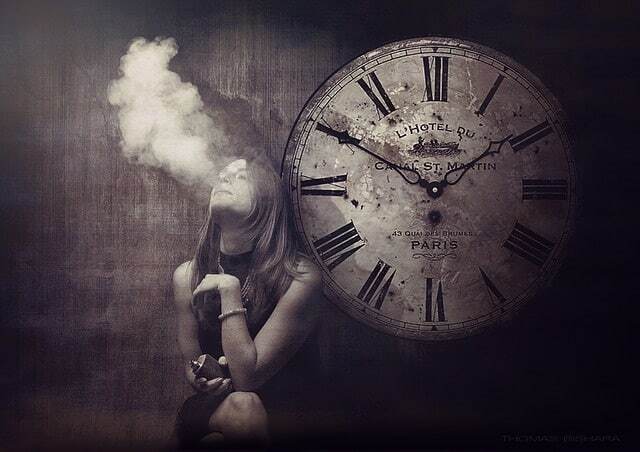 If the idea of a mechanical vaping appeals, they are always a possibility once one has experience. Finally, a device with a glass tank makes more sense than one with a plastic tank. Plastic tends to not agree with some kinds of vaping liquid, and cracks are not unheard of. Glass makes more sense. Vaping puts different chemicals into the body than do cigarettes, and these can cause different incidental effects in different people. From a dry mouth to an inflamed throat, you’ll need to usually put up with a few areas of irritation. It’s important to give yourself time. Most people take a few weeks. It’s a good idea to start the transition at a time when you don’t have much going on in your life. Kiera Howell writes about vaping. Often asked by her friends and family for advice when they first started thinking of vaping, she realized that she had built up quite a lot of knowledge that people needed, and wanted, to know. Her articles appear around the web.